The Cylinder vase by Arzberg: the great prestige of porcelain in a simple but impressive creation. There are many companies specializing in the production of porcelain, but among them Arzberg deserves a special mention. This Bavarian company has been working with porcelain since 1887, and in more than a century of history its success has grown steadily. For Arzberg, porcelain manufacturing is a real cult, so buying this brand’s creations means bringing home some authentic artwork. The Cylinder vase is an interesting piece signed by this German company, an essential, sober, and modern vase made of a particularly thick and sturdy porcelain. The lines of this vase are soft and harmonious, with no sharp edges, and its structure is quite traditional, tapered and extending in height. 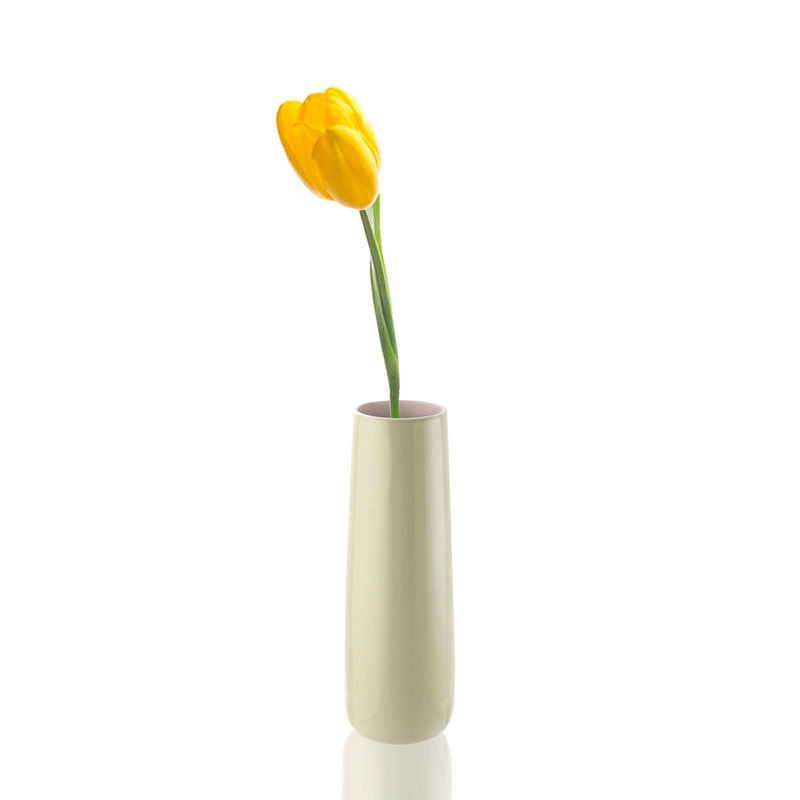 This porcelain vase is perfect to hold long-stemmed flowers, and its minimalist aesthetic can greatly emphasize any floral bouquet placed inside it yet it is perfect even empty, enhancing any room in which it is placed. 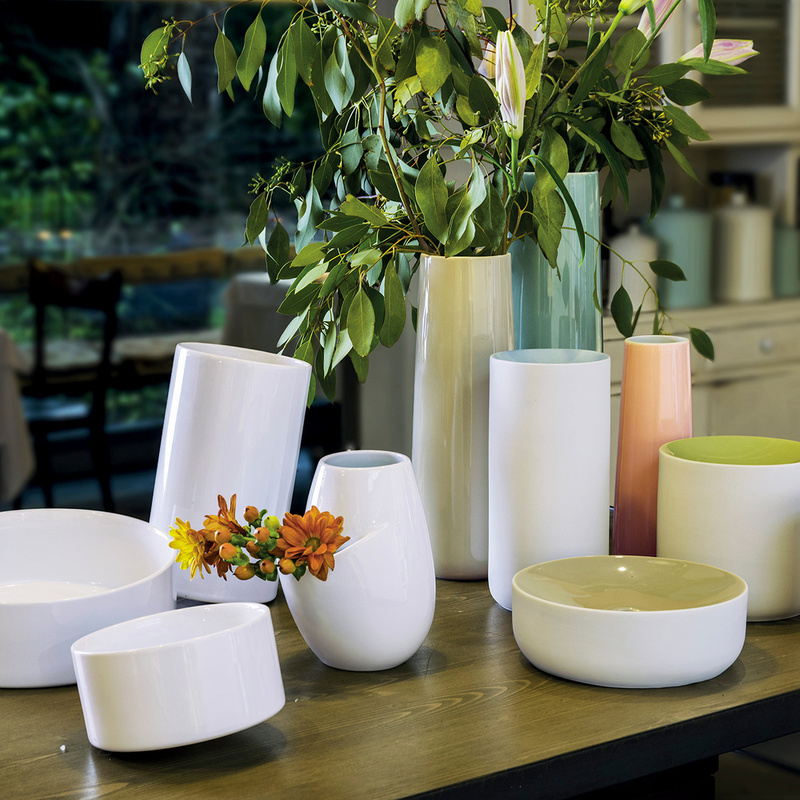 Versatility is a great strength of this modern porcelain vase, and this creation by Arzberg can be successfully placed in the most different contexts: absolutely perfect for modern environments, Cylinder is also quite well suited to formal and traditional interiors. The small area of this vase makes it easy for you to place it on small surfaces, such as a shelf, and this is quite important nowadays. The Cylinder vase can be a great idea for a gift as its simplicity, its great aesthetic versatility, and above all the prestige of the brand make it an interesting piece, suitable for many different occasions.